At Burstwick we are an open and inclusive golf club that welcomes golfers whether experienced or new to the game. 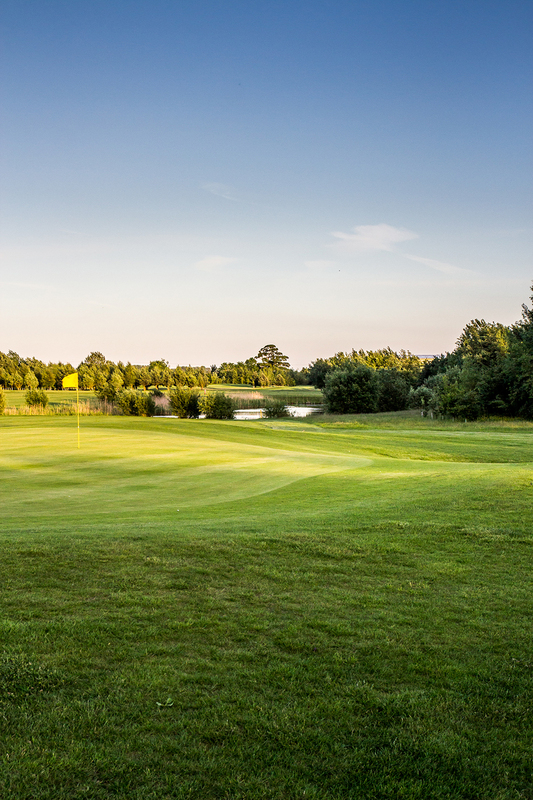 We can make sure you have as much contact with other members as you wish, so that you can quickly join in the fun in social or competitive golf! As part of our memberships you are entitled to a fantastic reciprocal deal with 15 other clubs! Applying for membership couldn't be easier; there's no joining fee, no introduction meeting and no waiting list! At Burstwick, we have a very flexible approach to golf membership. Our various packages are designed to suit your needs, whatever your level or experience. Thank you for applying for this fantastic membership deal at Burstwick! We will be in contact shortly to confirm your application and arrange payment. As part of our membership, you can see latest results of competitions and keep an eye on your handicap by going to our online results website. Thank you for applying for membership at Burstwick! We will be in contact shortly. Fairway Credit are a provider of finance for golf memberships and they may be able to offer you a service. Please click the banner for further information. We offer discount if four or more players join, call 01964 670112 and speak to Alan!